Join us for 16 days of action-packed fun this September/October school holidays. 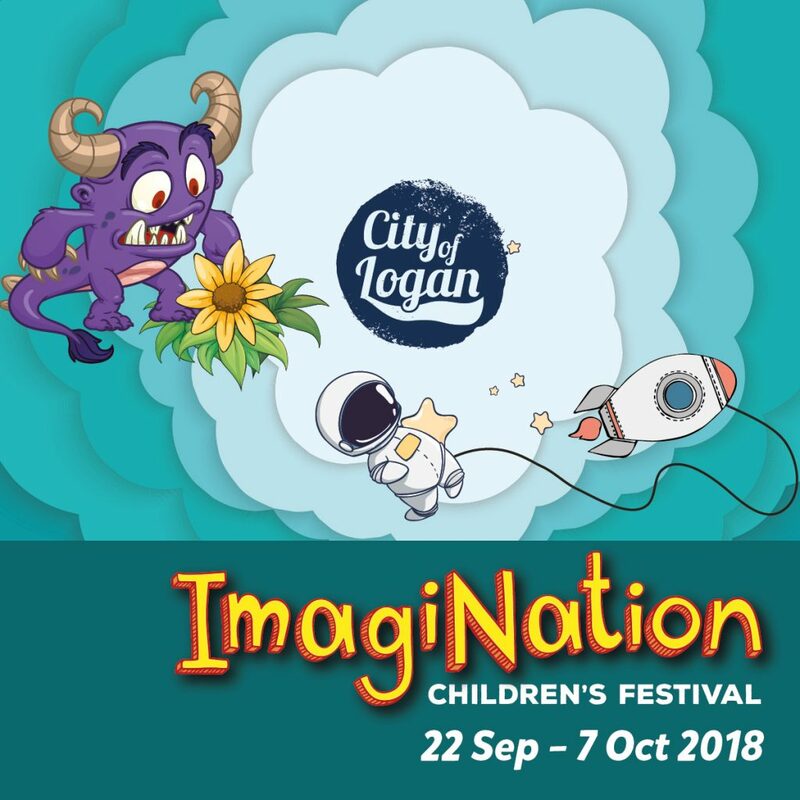 The ImagiNation Children’s Festival has a monster-sized range of FREE and low cost activities popping up in every corner of the City of Logan. Whether your kids love the outdoors, indoors, cooking, robotics or getting grubby in the mud, the ImagiNation Children’s festival has something for everyone and best of all many activities are FREE. Activities guarantee all-round good fun for the 0 to 12 years age group with some activities catering for children up to 17 years.